Capture more of your special moments with a Rayovac CRV3 battery in your camera. The CRV3 lithium battery provides exceptional performance at the best value. Never have a dead camera battery when you need it most. The Rayovac CRV3 lithium battery will last through all your clicks, flashes and zooms...and for less cost than other higher-priced brands. This CRV3 lithium battery will fit almost any camera that uses a CRV3 battery. The dependable Rayovac CRV3 battery brand provides you with long-lasting quality for less cost. Did you know the advantages of lithium batteries? Each CRV3 lithium battery is fresh and highly dependable, giving you more power for your money. The CRV3 battery lasts for up to 126 hours of camera use. Rayovac’s CRV3 lithium battery contains no added mercury, and meets EPA standards for landfill disposal. The CRV3 battery operates reliably in temperature extremes of -20°C to 60°C. Each CRV3 battery is date coded with the month and year of expiration printed on its plastic shell. Each Rayovac CRV3 battery is properly stored in our dry, cool warehouse and is 100% guaranteed to perform. Need to know the exact EXP. 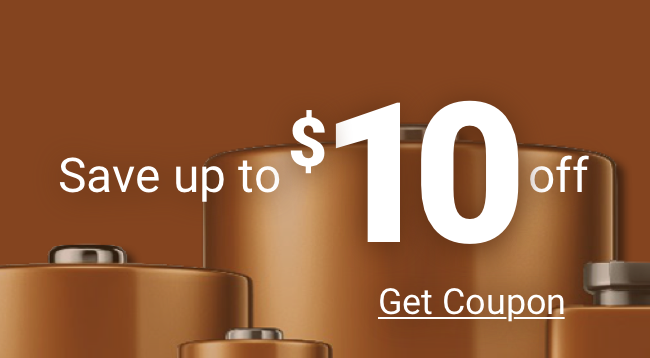 DATE for the batteries we are shipping today? Give us a call!